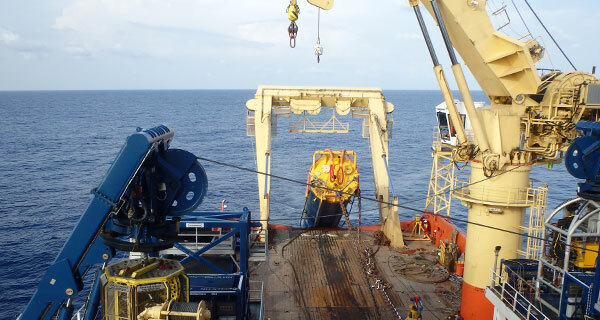 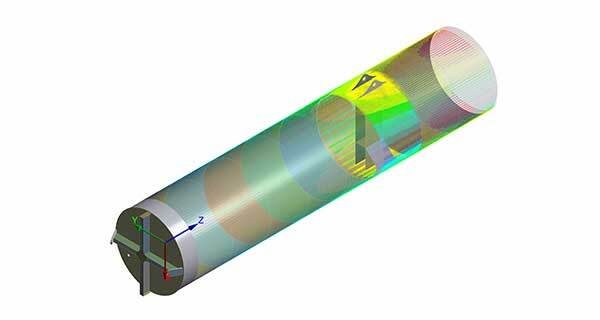 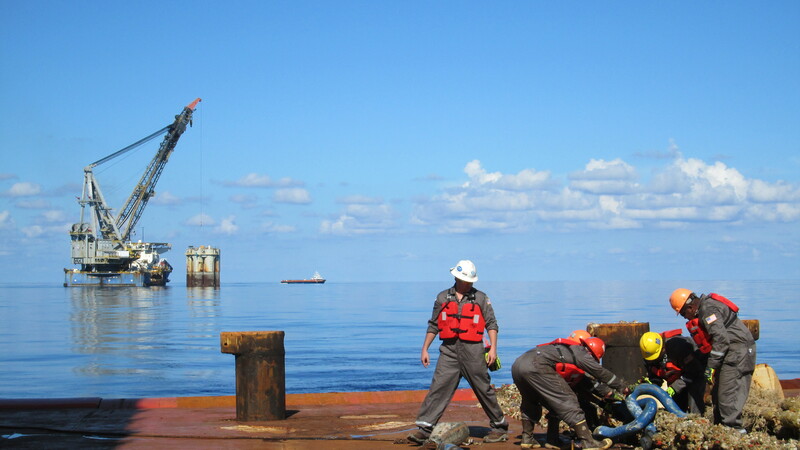 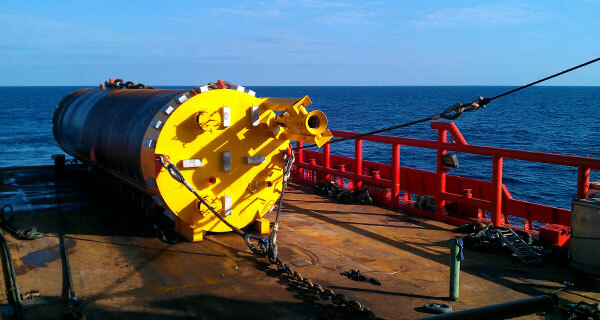 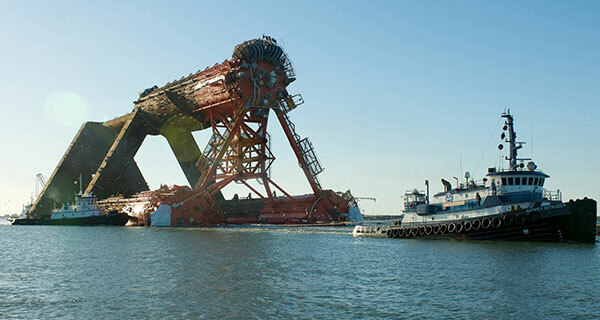 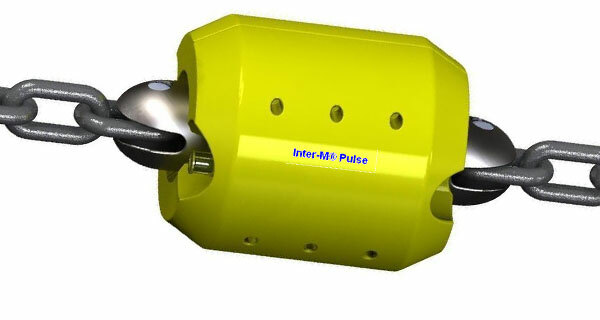 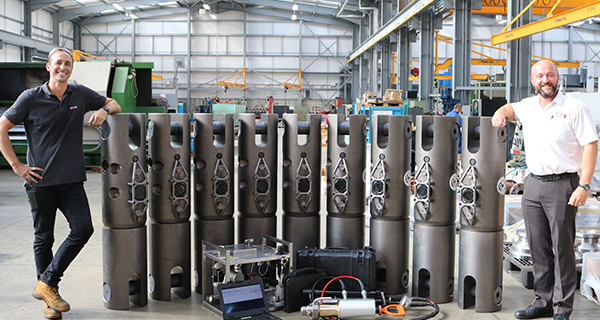 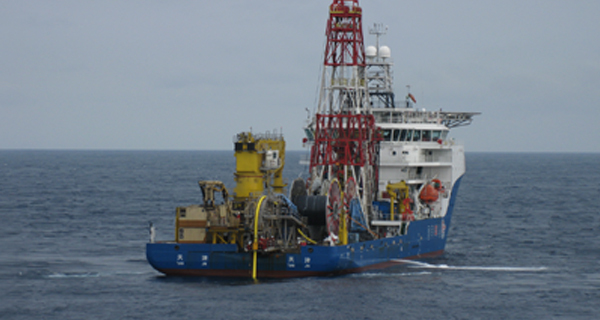 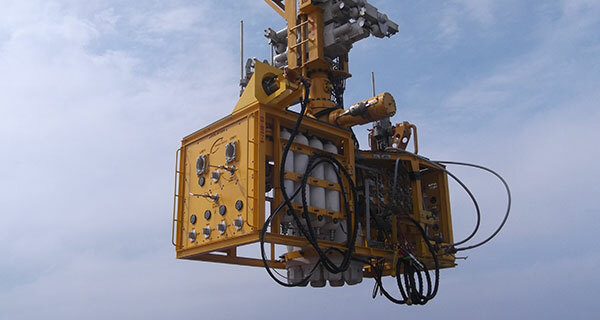 Mooring failures are one of the most critical events in offshore asset integrity. 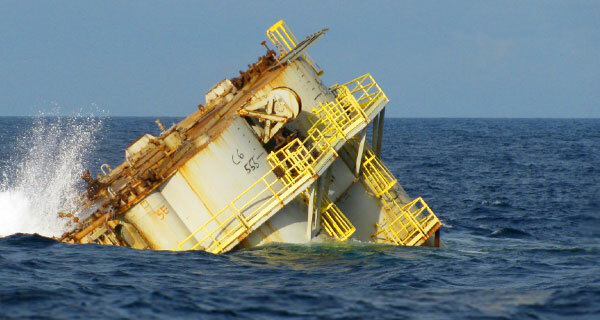 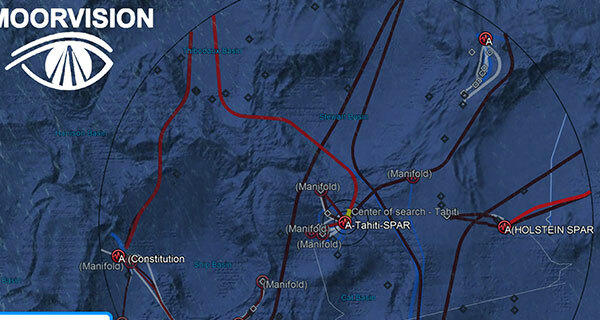 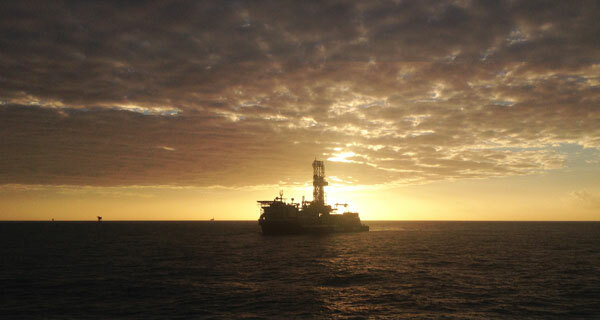 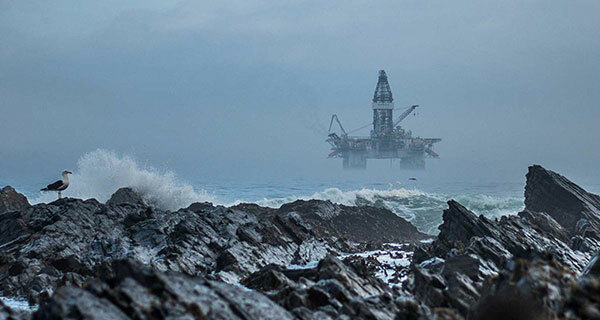 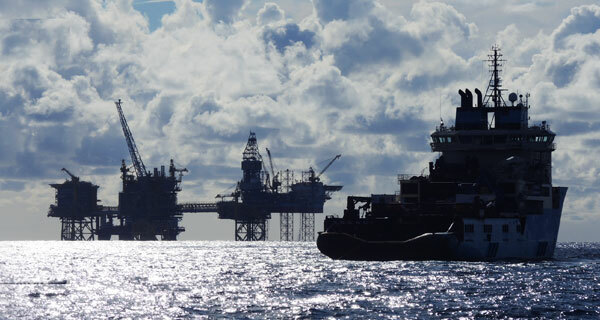 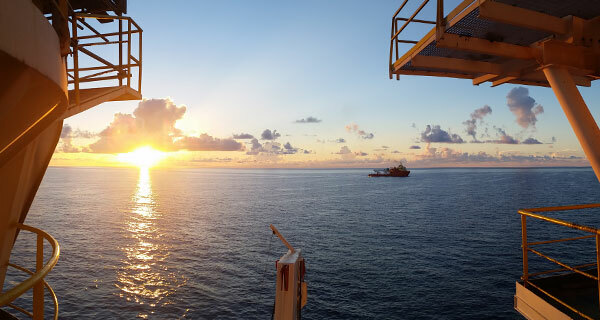 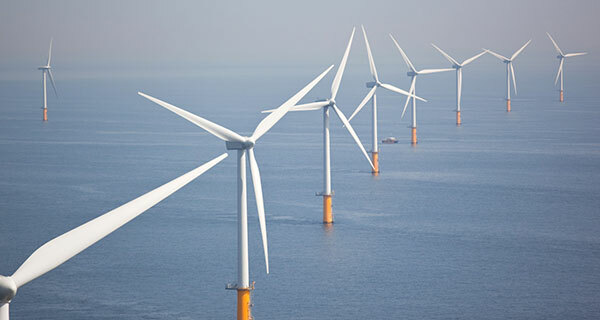 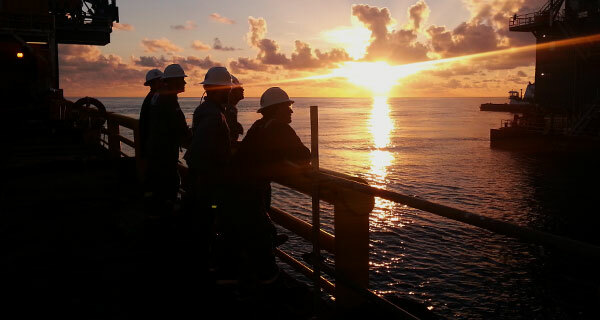 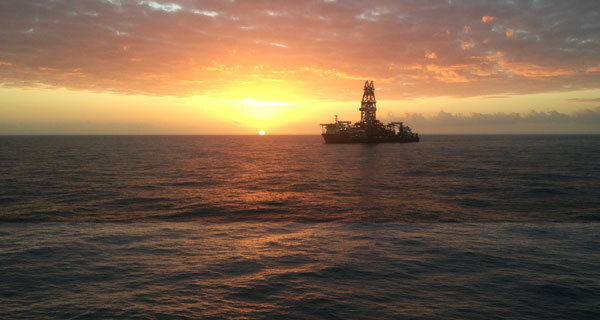 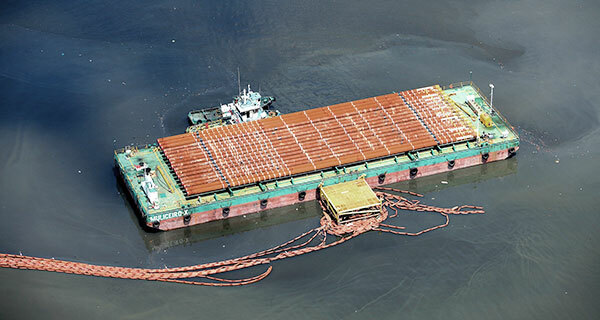 Between 2001-2011, there were 23 mooring failures detected on offshore assets. 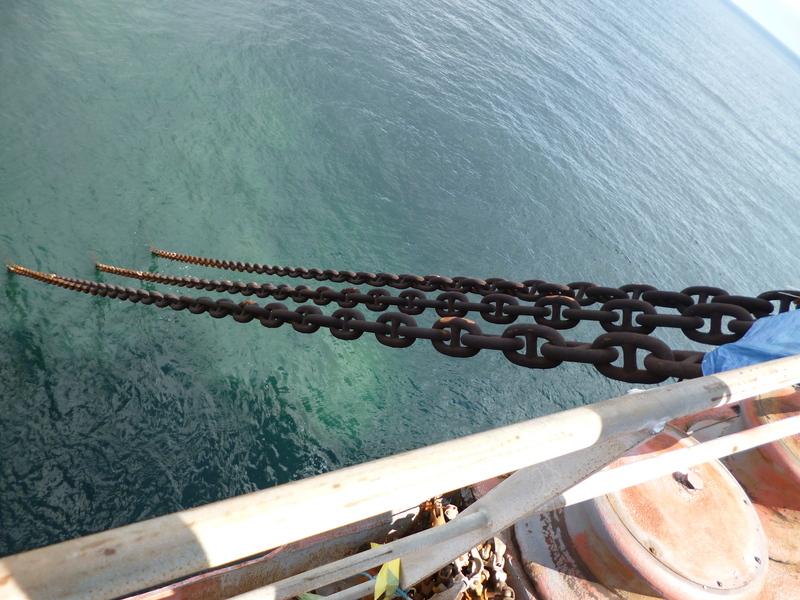 Fatigue and corrosion are the most frequent causes for failure. 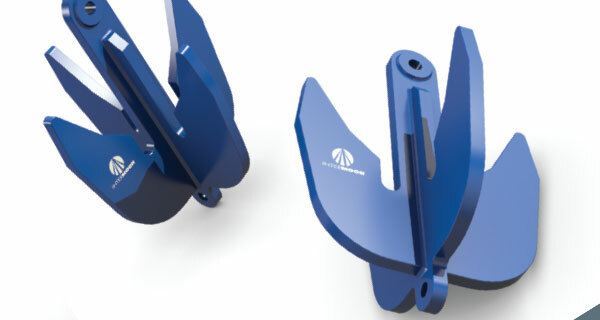 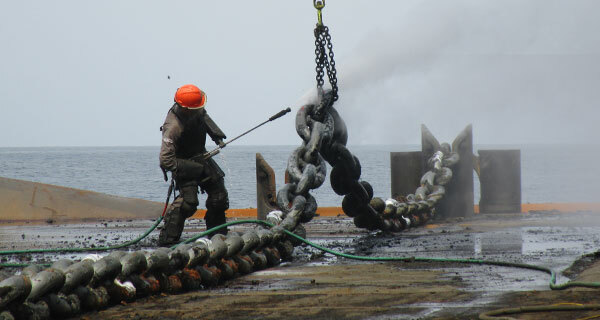 How can we avoid mooring line failure and premature mooring replacements? 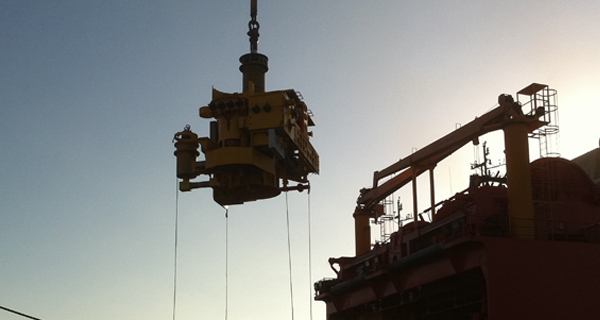 How do we ensure we stay compliant throughout the life of the asset? 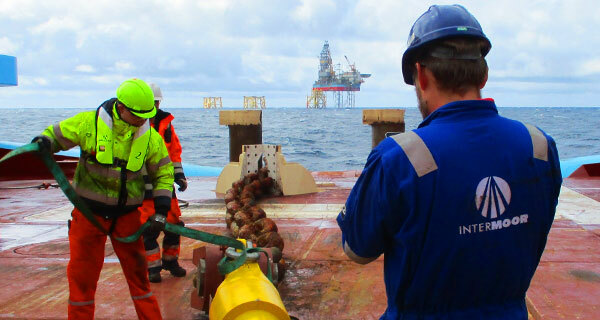 How should we manage the mooring system so that it’s still compliant if we want to extend the life of the asset? 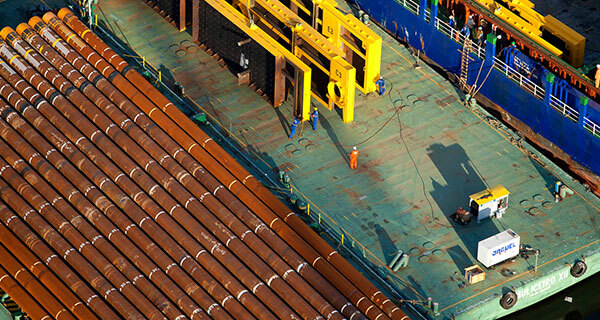 Should we increase the frequency of inspection? 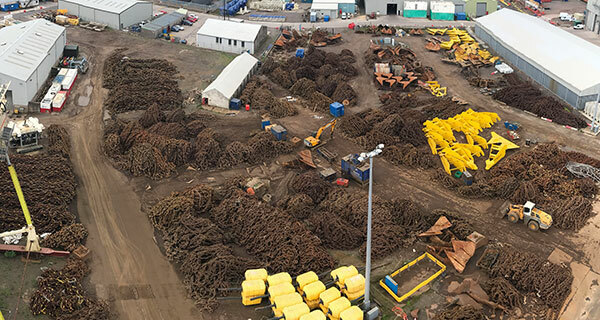 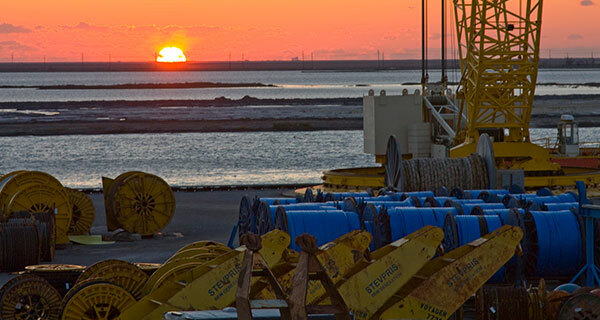 To answer these questions, maintain production from existing facilities, and manage new developments more efficiently, operators need to develop a Mooring Integrity Management Plan. 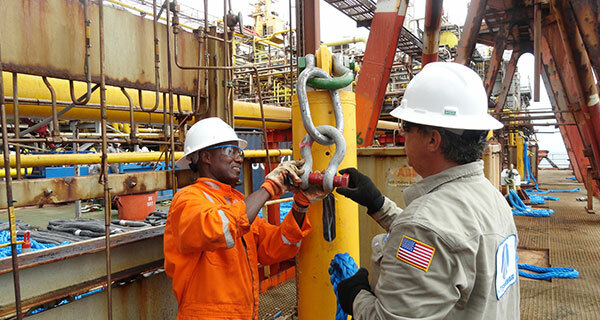 Identify long lead items, capable installation vessels, installation aid requirements, staging and mobilization locations, import and export restrictions, etc. 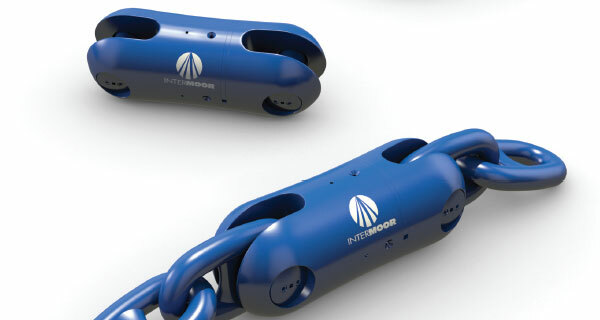 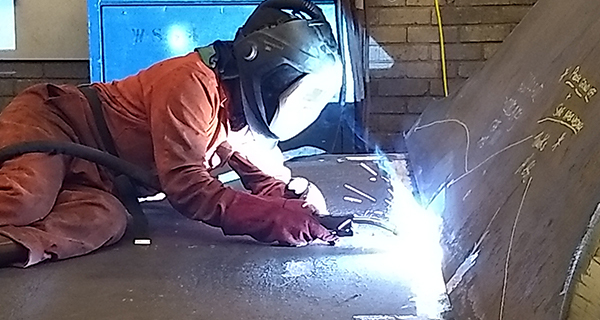 Procure, fabricate, store, and maintain spare mooring components needed to repair or replace failed moorings. 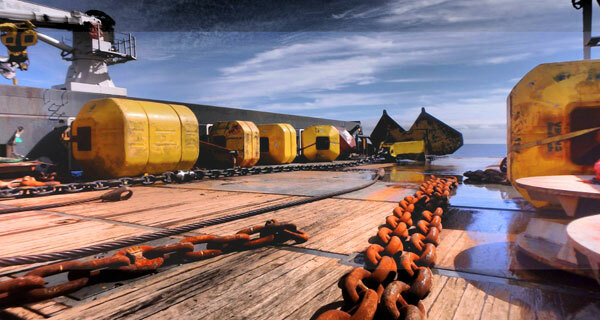 Mooring failures are not inevitable. 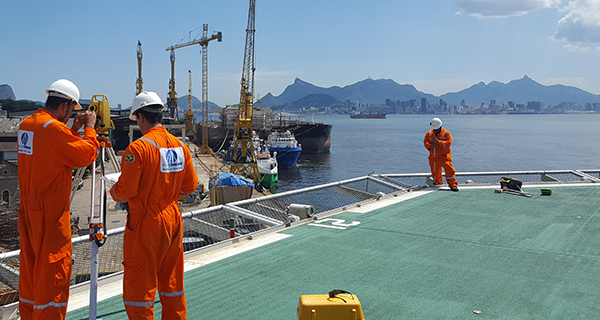 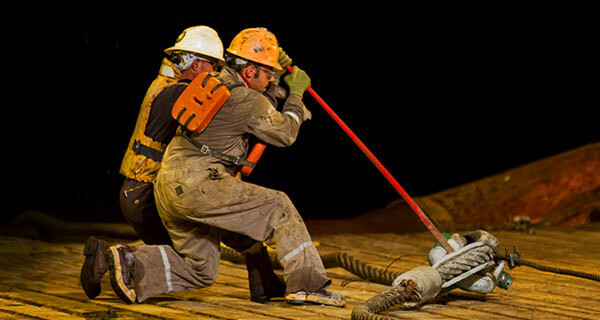 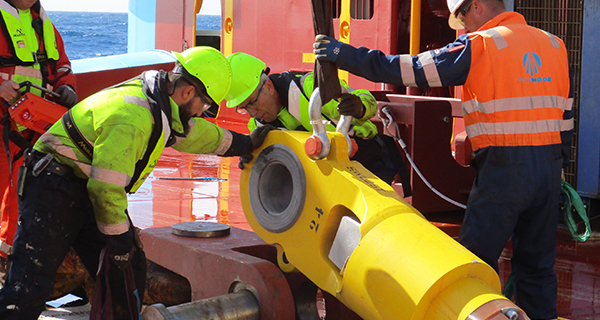 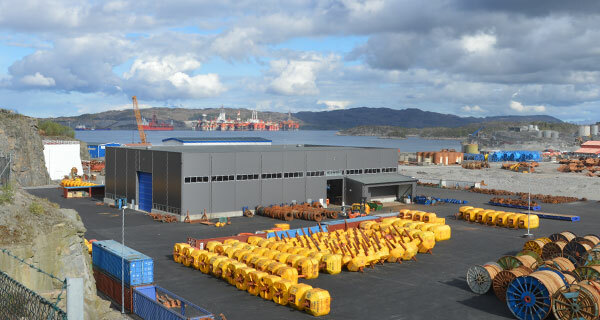 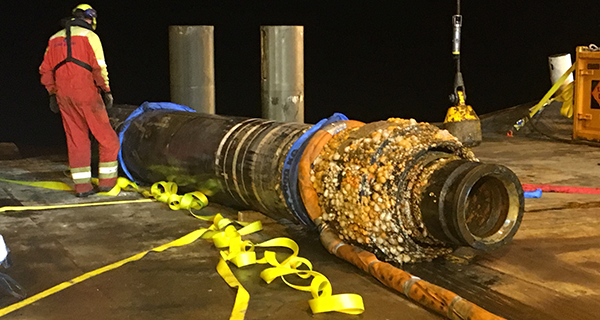 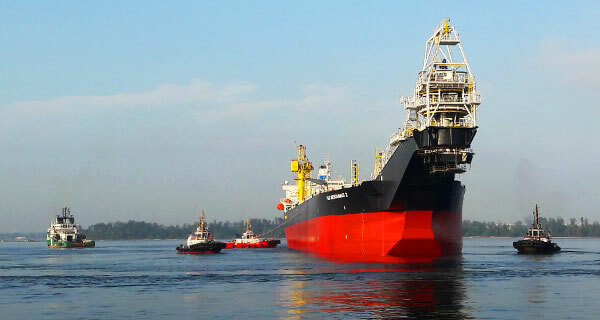 A detailed mooring integrity management plan can help identify potential maintenance needs, make necessary inspection schedule recommendations, and enable an operators’ preparedness to ultimately reduce costs from any unforeseen circumstances.